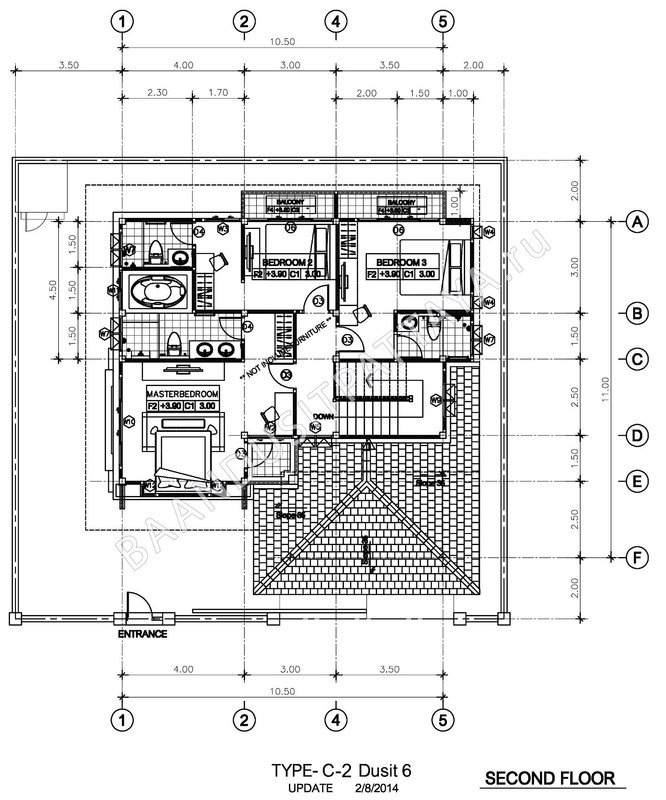 House type A-3 plan - 138,05 sq.m. 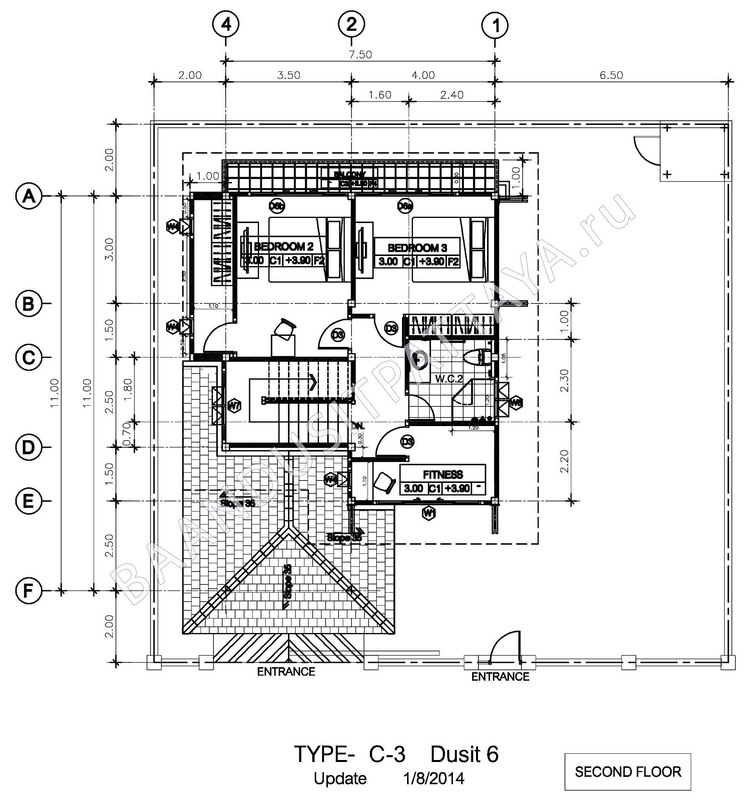 House type B-3 plan - 161,25 sq.m. 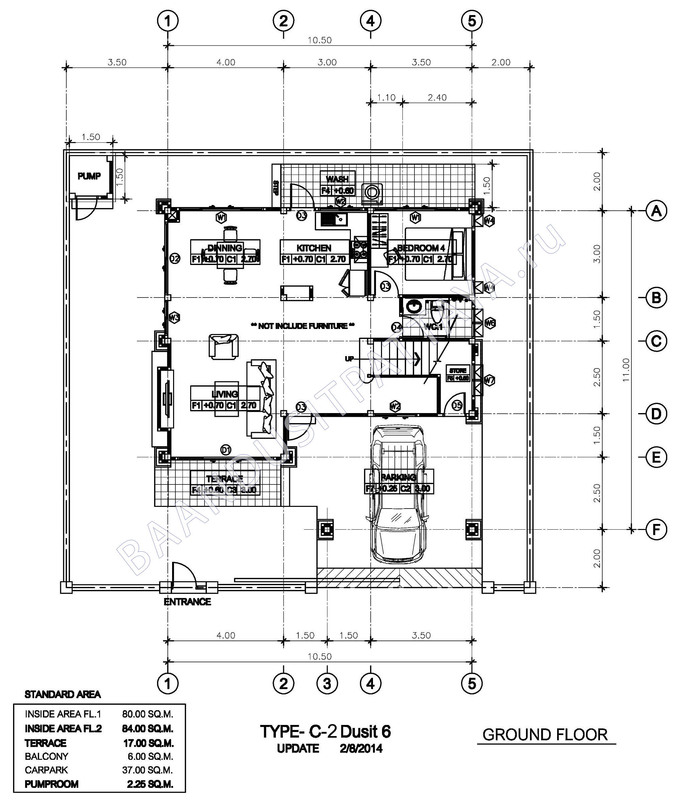 House type C-2 plan - 2 storey - 226,25 sq.m. 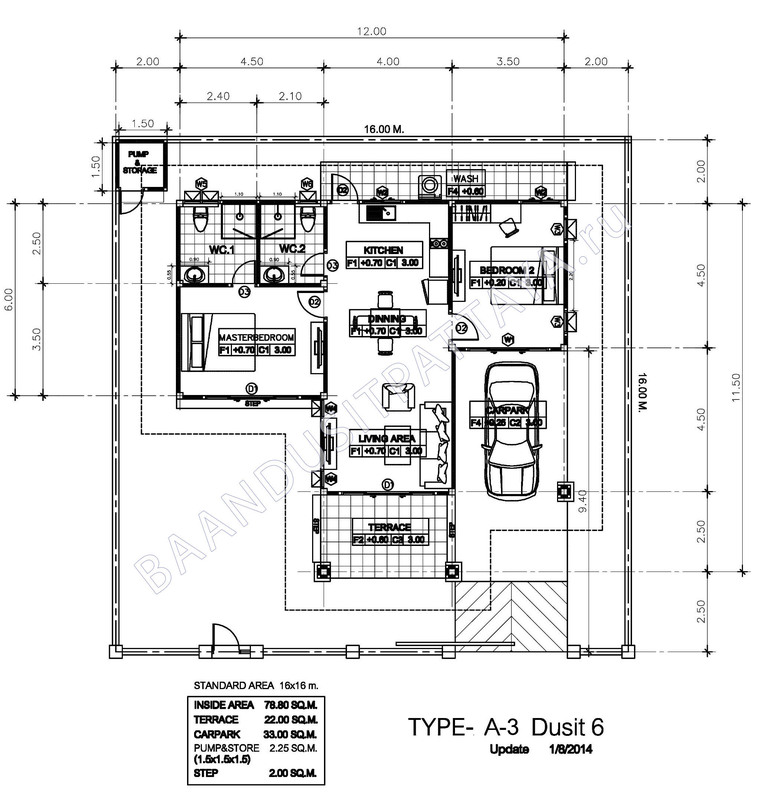 House type C-3 plan - 2 storey - 170,75 sq.m. 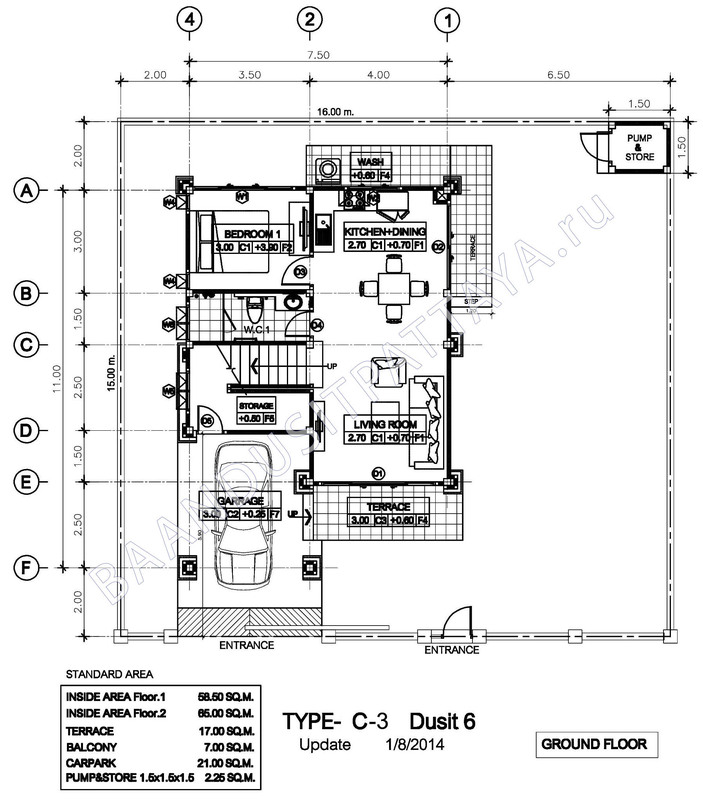 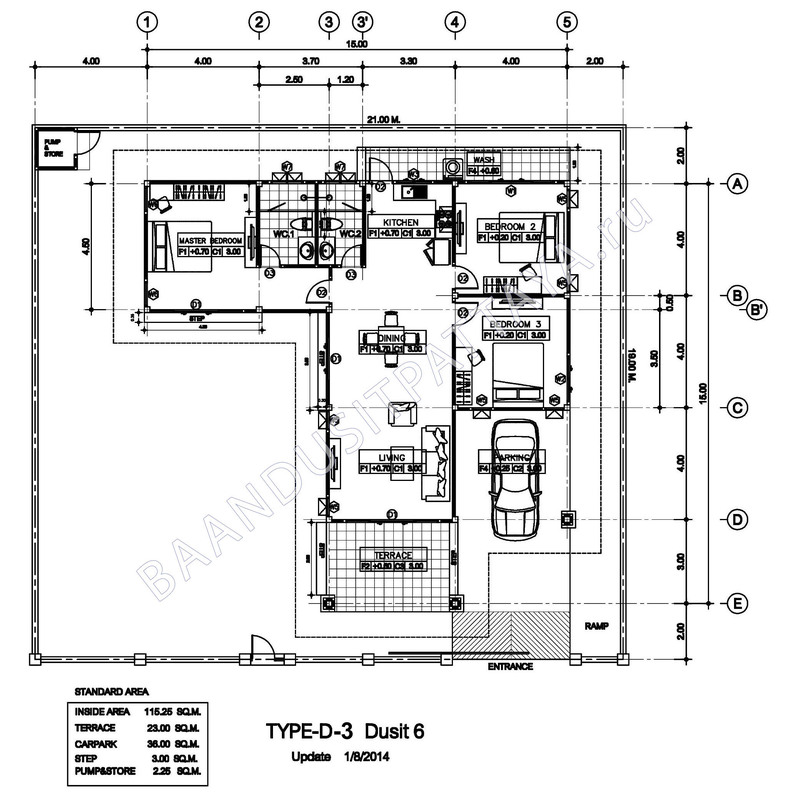 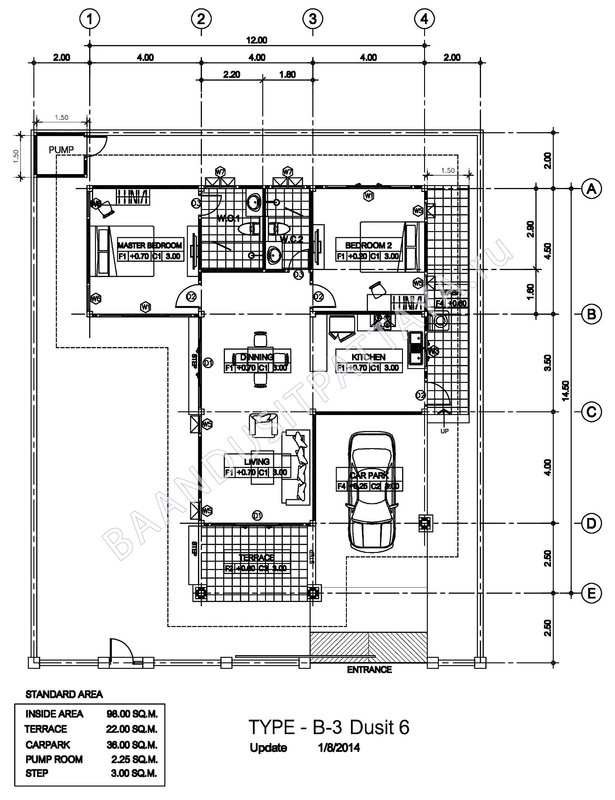 House type D-3 plan - 179,5 sq.m.